Sales, Marketing and Service Brisbane Wide. All in one powerful solution. 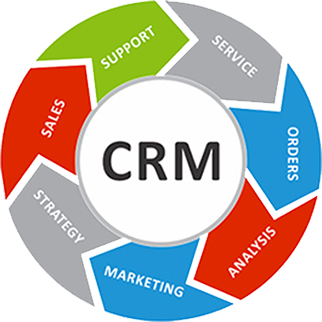 SugarCRM CE provides advanced, fully integrated services with sales, marketing and service tools combined into one robust and powerful CRM software. Sugar CRM software allows your business whether big or small to capture and progress, leads and contacts into successful sales. This will enable your business to grow quicker whilst tracking engagement levels to allow for business relationships to grow. Sugar CRM software, specifically SugarCRM Brisbane Community Edition offers unparalleled customizing and flexibility to accomplish even the most advanced functions while not breaking the bank. There are over 5 million PHP developers out there, thats right, 5 million, which is why your hands wont be tied to a proprietary programming language relying on expensive resources to get the job done. SugarCRM CE is well regarded as the most cost effective CRM software out there today. We have a number of CRM System developers in our Brisbane office who are fully qualified with PHP development. At Agility we specialize in ALL the SugarCRM versions or forks. Namely: SugarCRM CE, SuiteCRM and VTiger. I heard SugarCRM was expensive, is this true? This amount is outrageously expensive, even for large companies for a CRM software solution. This is where Agility comes in to make it affordable for everyone in Brisbane and Australia Wide. Essentially SugarCRM CE is free and all we charge is for the monthly hosting fee and any additional service fees such as Implementation costs, project management, business analysis or training costs. For the large majority of small business, there is no costs and only the monthly hosting fee payable which starts as low as $50 per user per month for a FULL all inclusive feature SugarCRM CE installation hosted on our powerful servers in Brisbane. In this day and age, if you don’t know your customer, how will you service them? Seen enough? Ready for your free trial? Why not try our free demo/trial? Register for a free trial version of our great CRM software. 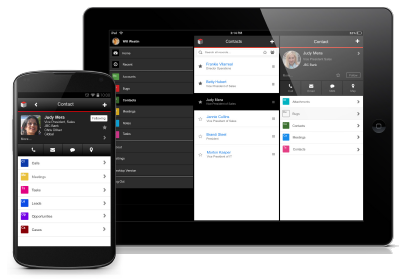 Have a look for yourself why millions of people are using SugarCRM and see how you can best leverage the SugarCRM platform to boost your sales and streamline your business today.